Have you seen all the fabulous photo art linked up for this weekend's Photo Art Friday? Do take a look and leave a little comment love. I'll be catching up on commenting tomorrow as I'm busy preparing a family birthday get-together for our son's up-coming 31st birthday. We've pushed the party up a week to today. Do you have close friends and relatives with birthdays in late December or early January? My husband's birthday is December 26th! There should be some law against babies being born on that date. Few enter into happy birthday celebrations with relish the day after Christmas. Poor guy usually has his birthday bumped to another date. And we've bumped my son's birthday celebration up a week too. Good thing they are such agreeable, easy-going guys. BTW, my parents were married December 25th. My father born Jan. 1st and then I marry a man who was born on December 26th and have a son born December 11th, and a grandaughter and myself born in January. December and January are very busy months! Oh well, we have all survived and everyone has been duly feted and appreciated. Since I'm in present-giving, appreciation mode, here's one for you. Enjoy! 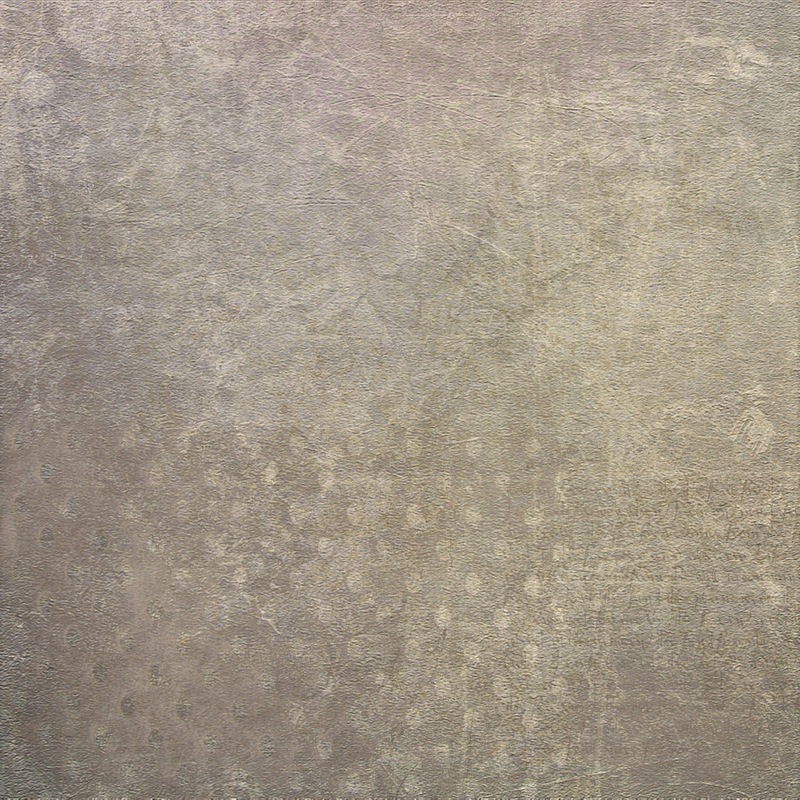 Download pdpa Holy Grunge texture by clicking HERE. thanks for your generous sharing, bonnie!! wonderful texture again. have you ever considered celebrating half-birthdays? could make wonderful summer bbq´s! happy celebrations anyway to you and yours!! Such a beautiful texture Bonnie, thank you for your talent and your generosity! I was born on Dec 15, but decided that June 21 was my favorite day, to that end, my Mother and I would celebrate my Birthday on June 21, but no one else in the family would "play along"! Texture looks great, thank you for sharing. Thank you for the gift, Bonnie! I was born on December 28th...my father was born on the 4th, his father on the 1st, and his mother on the 29th. (They all died several years ago.) My brothers -twins-were born on the 7th. My youngest son was born on the 15th; his older brother was born November 20. Now I have great-nieces with birthdays on the 1st, the 5th, and the 5th of December. It's a very busy time of year for us! 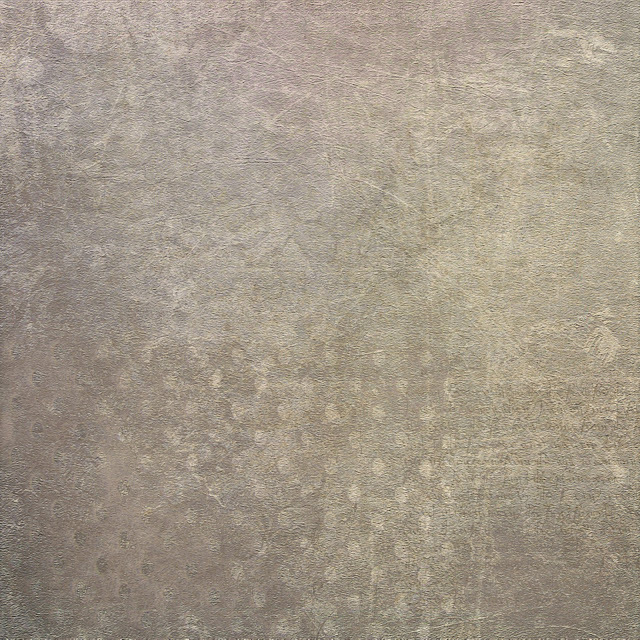 This is a lovely texture. Bonnie! Happy December! Thank you for the lovely texture, Bonnie. I'm a January birthday as well. What a wonderful texture, shall try it when I find the right photograph. Hi Bonnie - have a happy celebration! My sons were born on Thanksgiving Day and Pearl Harbor Day. Thanks again for sharing your textures and creativity with us!